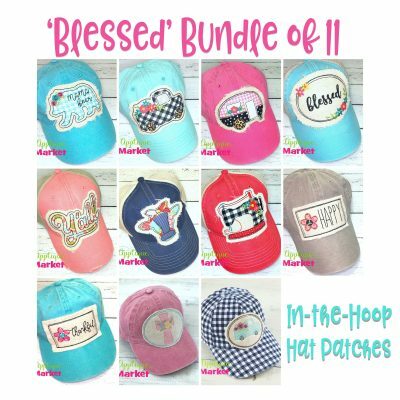 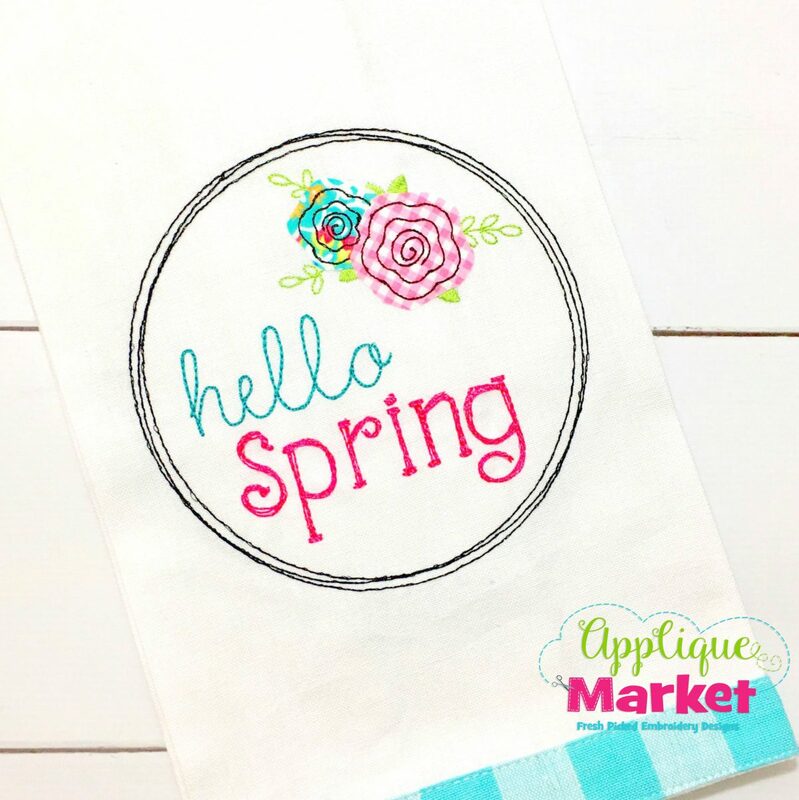 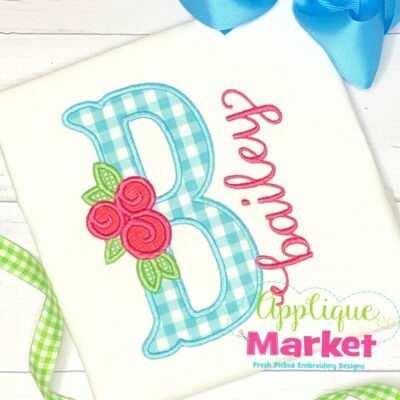 Applique Market has a wonderful selection for all of your seasonal custom design needs. 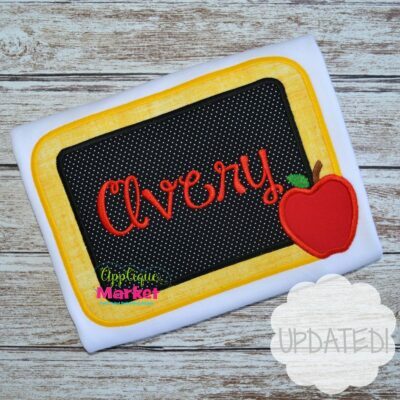 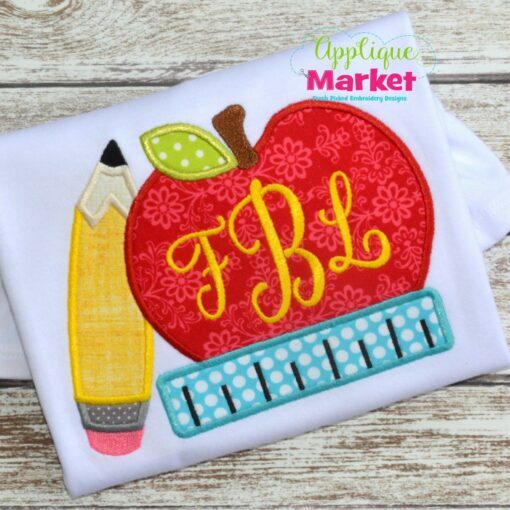 Create a festive back to school outfit with this Apple Frame applique design. 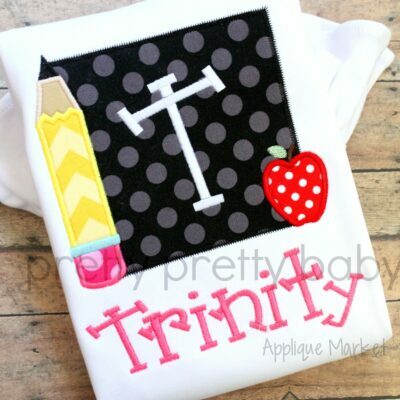 Back to School Season is a great time of year for making new friends. 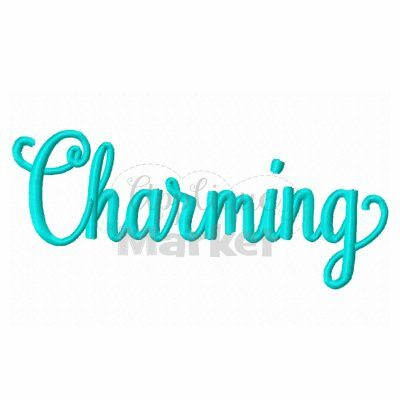 Nothing makes that easier than customized clothing with our Apple Frame applique design. 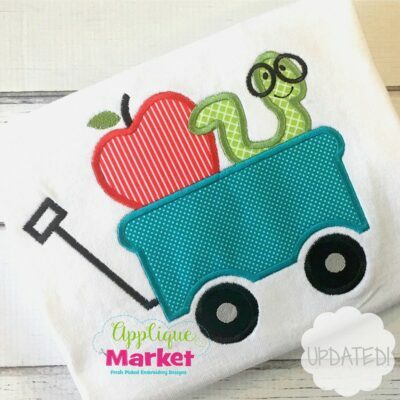 The Apple Frame applique design listing includes five sizes for a wide array of hoops: 4×4, 5.0, 6.0, 7.0, and 8.0 inch. 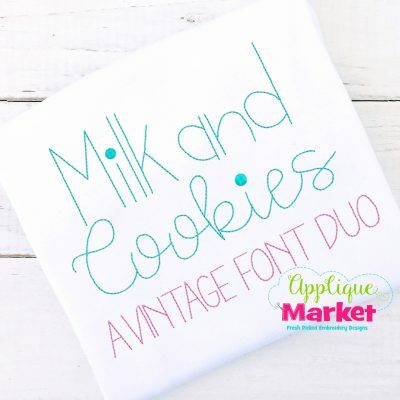 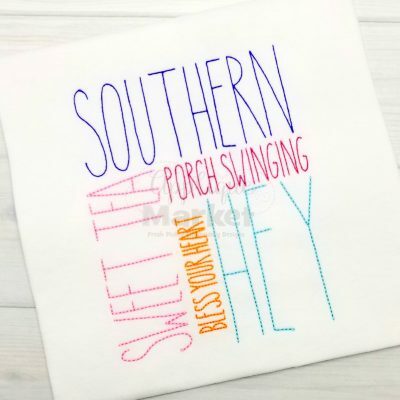 The font shown in our sample is the Caroline Monogram and is available separately to purchase HERE.